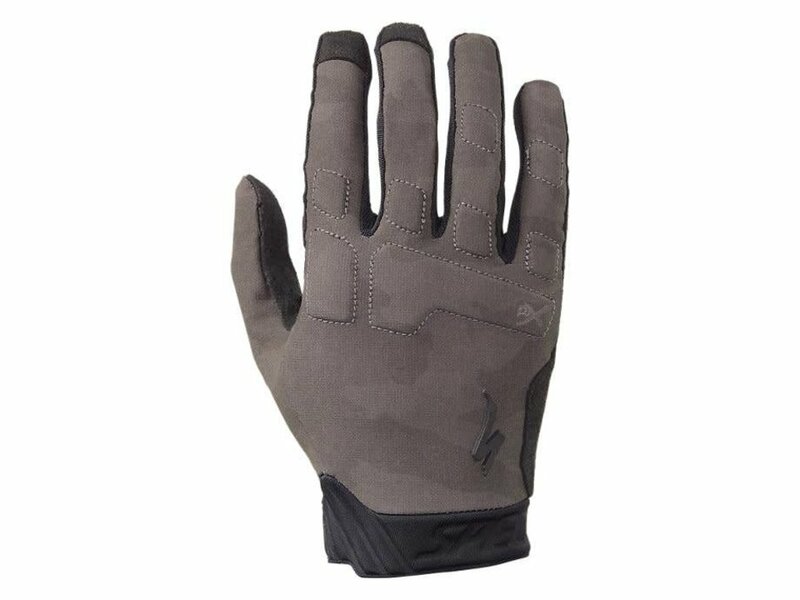 Serious trail riders demand comfort, mobility, and protection, and the Ridge gloves deliver on all these fronts. Their durable, full-finger design features innovative technologies, like our XRD foam knuckle protection, a pre-curved articulated fit, and a conductive silicone print on the thumb and pointer fingers for convenient touchscreen compatibility. And impressively, we achieved all this while still providing a clean look to impress your trail buds. 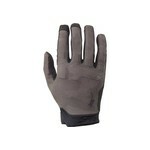 Clarino synthetic leather palm provides durability without sacrificing bar-feel. LifeLine™ palm construction eliminates bunching, providing a second-skin fit with better feel at the bars. XRD protective foam is strategically sewn into ripstop fabric to protect your fingers. Wrap-around palm construction adds crash protection reinforcement where you need it most. The debossed neoprene adjustable cuff closure makes for a snug fit around your wrist, keeping unwanted debris from sneaking into your gloves.